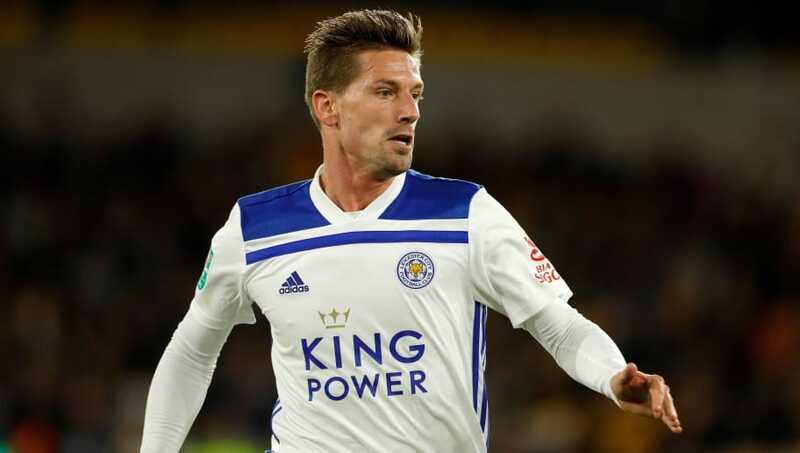 ​Leicester City midfielder Adrien Silva's father has accused manager Claude Puel of treating him unfairly, blaming the Frenchman for unfairly 'picking on his son'. Silva has had a difficult start to life at the east Midlands club since his move to Leicester from Lisbon outfit Sporting. The midfielder was registered too late in August 2017 to officially join the club and subsequently signed with the Premier League outfit in January 2018, making 12 league appearances that campaign. The Portuguese European champion has started just once for the ​Foxes this season and due to increasing frustration over a lack of game time, his father Manuel has admitted that Adrien could be departing the club on loan, following 'ill-treatment' by club manager Puel, who is alleged to have blocked any sale of the midfielder. As claimed by reports in Portugal from ​A Bola, via ​Sport Witn​ess, Silva's father said: "We have a coach who is picking on the player and who is cutting his legs, does not summon him to the games and at this stage when the market is open he could be loaned with the option to buy and he doesn’t let him leave." Additionally, the player's father remarked that Puel had gone back on his word after admitting to having Silva in his plans for the side. Manuel also addressed that the Frenchman forced the midfielder, who has been linked with a host of European clubs, to train with the younger players, which has restricted him from earning a call-up to the national team. "The coach now says he counts on him, but lets him go and train with the Under-23s several times. Adrien respects the club and the orders that are given, but it’s time to clarify this situation. "If they do not bet on him so loan him out, because he has proposals from some European clubs, among them French, which seems to be annoying Claude Puel. It is unfortunate what is happening, we are talking about a European champion and that if you do not play at your club you shouldn't also be able to represent Portugal."